Neighbours of the Reidy Park area requested permission from the Limerick City Council Park Department to tend the entrance flower bed to Andrew’s garden, which has constituted an overgrown parcel for the last number of years. 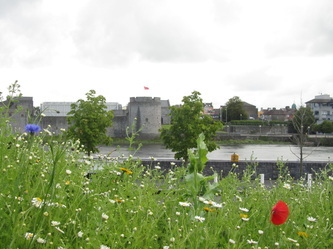 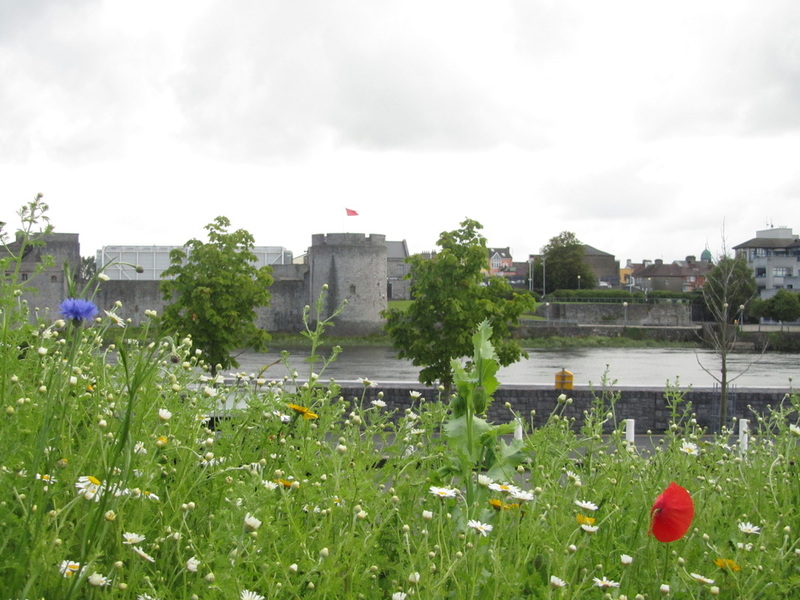 This area situated in the Shannon river walk by the historical Curragower Falls and across from John’s Castle constitutes an ideal site for an Irish native wildflower bed. Although, consideration is given to the aesthetics and maintenance value of plants the greater emphasis of the project is its ecological significance. 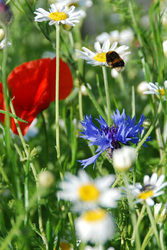 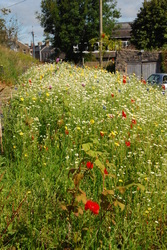 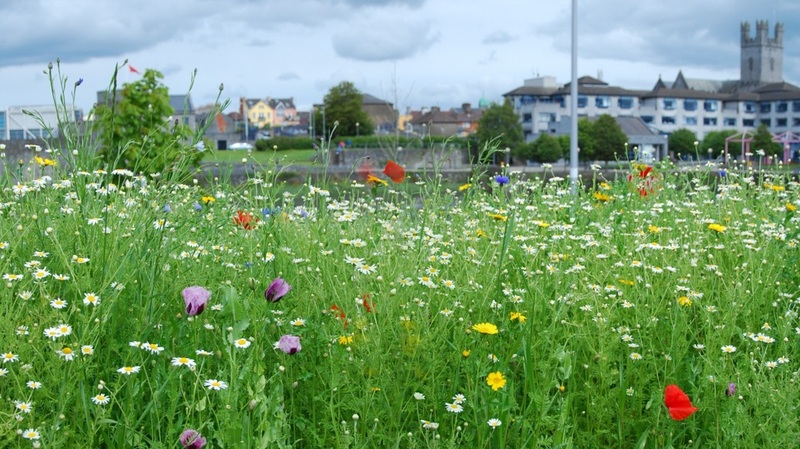 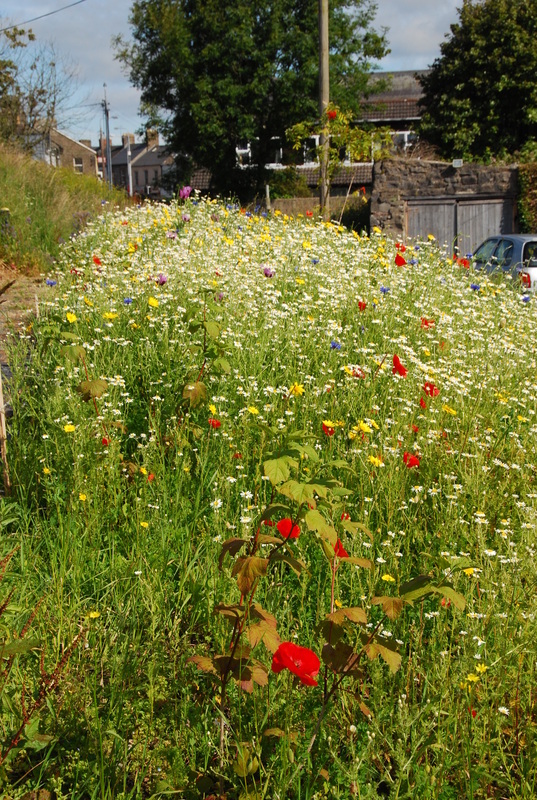 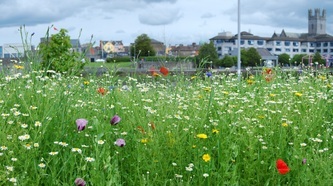 The project aim is to enhance the urban ecology by planting native Irish flowers and herbs to attract and sustain wildlife including bees, butterflies and birds in the city centre. 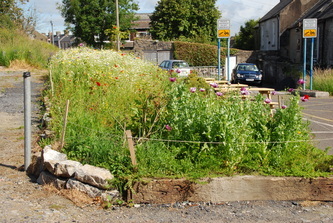 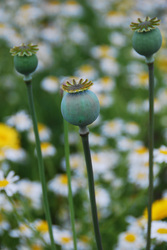 The planting scheme will see flowers bloom throughout the late spring, summer months and into the autumn.